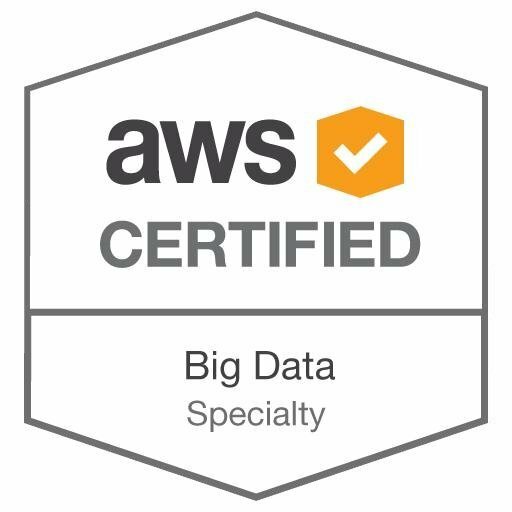 I’m a fortysomething bloke living in the North West of England and working as a Cloud Security Architect at Check Point. I’m a lifelong Wigan Athletic fan and I’m married with two boys who usually just fight like rats in a sack. 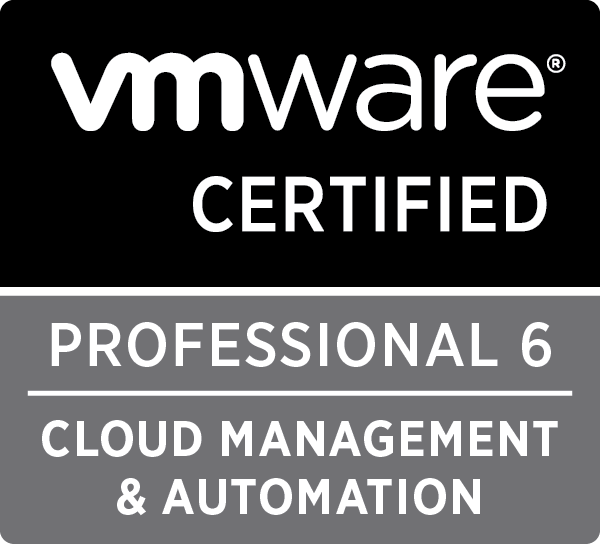 I’m primarily a public cloud guy, working with Microsoft Azure, Amazon Web Services and Office 365. 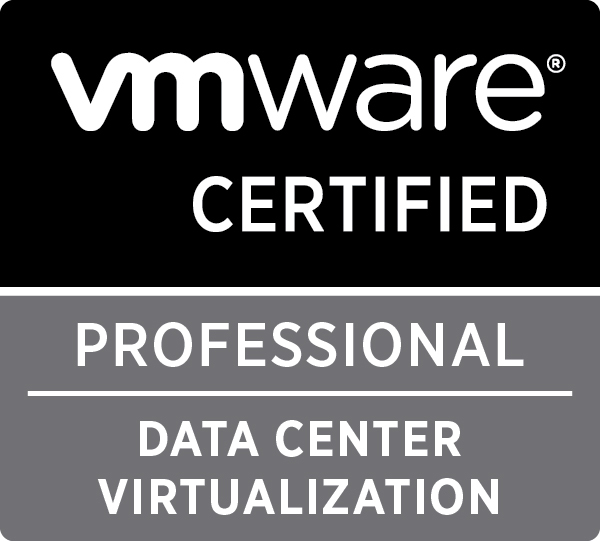 I also have 20 years of industry experience and complementary skills on the VMware suite of products, including vSphere, View and NSX. 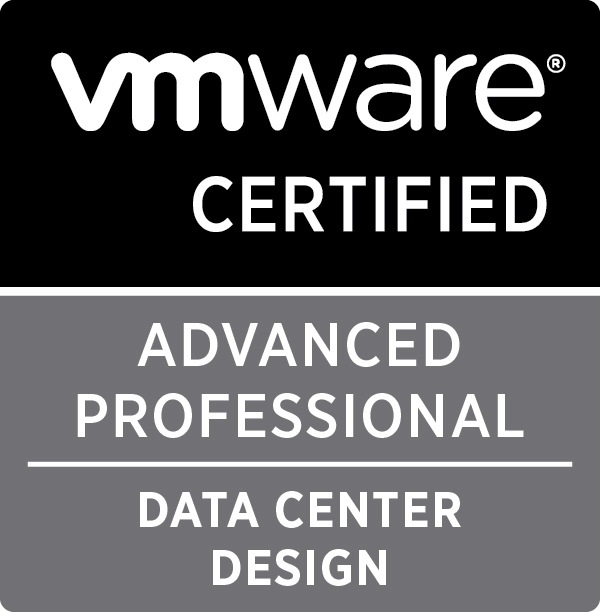 I’m a certification junkie and currently hold Azure MCSD, seven AWS certifications and all four VMware VCPs across the SDDC pillars. 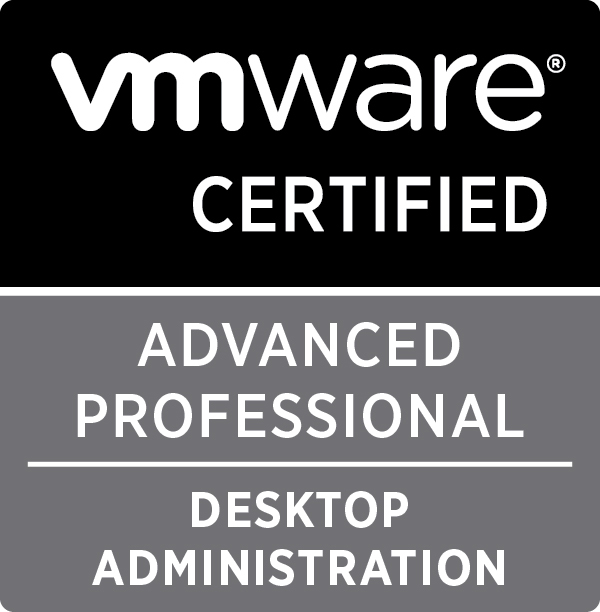 I also hold 5 Advanced level VMware certifications. Wander over to my LinkedIn page to find out more. 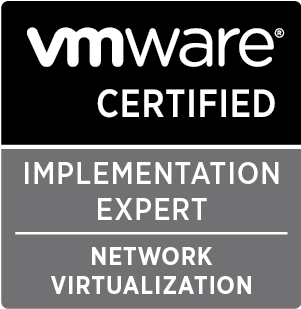 I have been awarded VMware vExpert status for my contributions to the community in both 2014, 2015 and 2016. 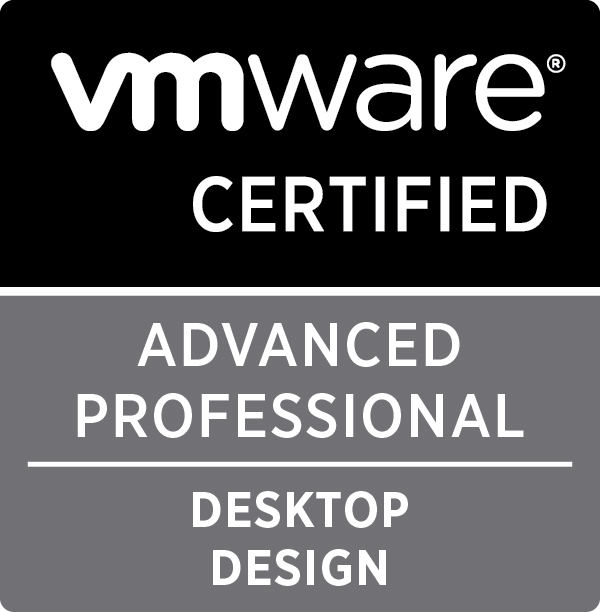 If for any reason you want to get in touch, feel free to e-mail me at chris at virtual-fabric dot com. For those into those sorts of things, I ride a Cannondale Synapse 105 6 2015 Road Bike. I quite like it too! 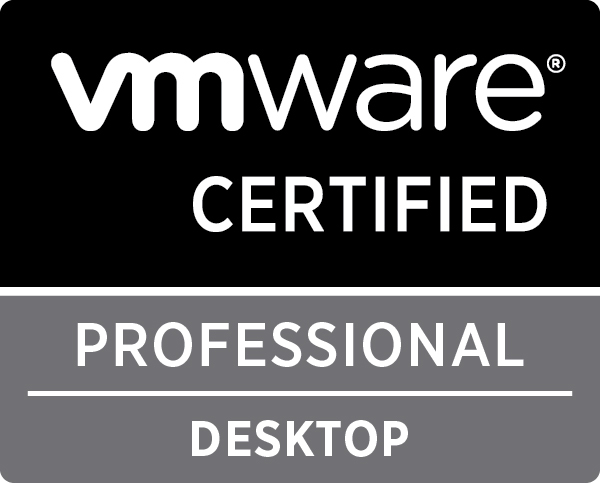 Standard Disclaimer – The opinions and views expressed on this site do not represent those of my employers and/or their partners. Did yo go to CLE exam? because i failed on that exam. Buy the Novell self study guides, do the live fire exercises many times until you totally understand them.